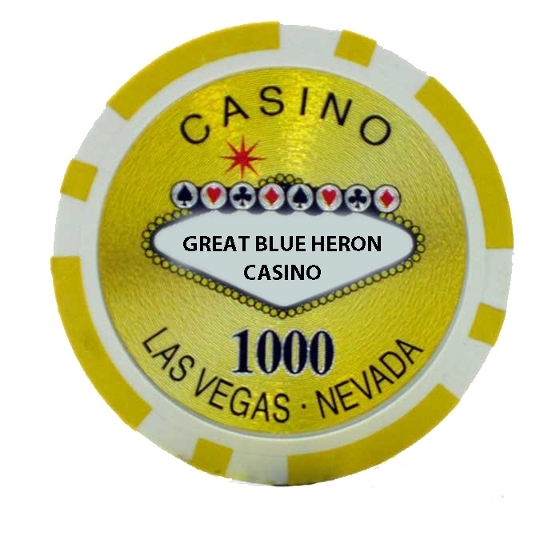 The Great Blue Heron Casino dropped the word charity from its name on September 8 as it became a commercial gaming site. As of December 1, they have introduced changes that bring them closer in scope to the large casino properties in the province. Shortly after the commercial change, small changes started taking effect at GBH. Marketing materials, including their website, printed materials and digital content began removing the word charity from the casino's name. At this point, some of the larger indicators haven't changed, like signage. The betting limits on table games have increased from a maximum of $100 to a maximum of $500. This change put the Great Blue Heron Casino in line with some of the other smaller casinos in the province. Both OLG Casino Brantford and Shorelines Casino Thousand Islands have $500 limits. Plans also include increasing the limits to $2500 after a short trial period. New gaming chips have also been introduced at GBH as the limits rise. Previously, the largest denomination chip in circulation was valued at $500. $1000 chips are now in circulation. The $1000 chips are a light mustard yellow in colour, and have never been used before on the gaming floor. They are also larger in diameter than other denomination chips. The current gaming chips, including the new $1000 ones, have the Casinos Austria logo on them. These will all be replaced at some point - most likely when the new service provider takes over as part of OLG's GTA Gaming Bundle RFP, which now includes the Great Blue Heron. Slot machines are also seeing a jump in limits. The first weekend in December saw two $20 denomination machines introduced to the floor. These machines allow up to 3 credits, or $60 per play, with up to $200,000 available per payout. If these prove to be popular, they will no doubt be followed by more large denomination machines, including $100 per credit. The poker limits at the Great Blue Heron haven't changed much since the limit changes were introduced. Virtually all games being run at present are still the same limit versions offered prior to the change. Although a higher game called Spread Limit has been authorized for play, it still doesn't match the No Limit and Pot Limit games being offered at most other casinos in the province. The Spread Limit game provides for betting between $5 and $500 per bet, with blinds of $2 and $5. 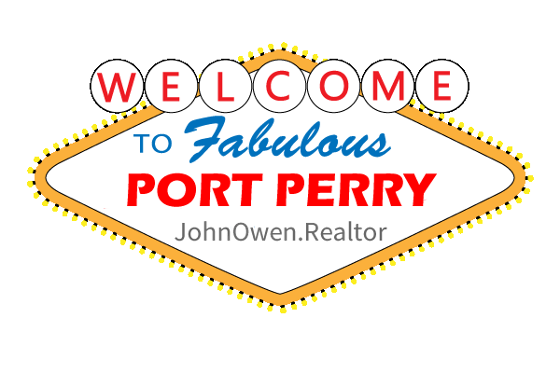 This format has had little success both in Port Perry, and at other venues that have tried it. With a buy-in limited to just $500, there is little room for protecting a hand once a few large bets are in the pot. Hopefully, management will consider offering some No Limit or Pot Limit options in the near future.